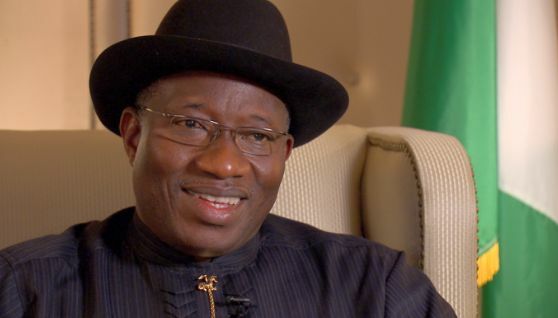 Former President Goodluck Jonathan has condemned the hate song about the Igbos which is being circulated in Northern Nigeria. In a post on his Facebook page, Jonathan recalled that a similar song was what led to the Rwandan Genocide in which hundreds of thousands of people were killed. He also used the opportunity to condole with the people of Anambra State over the church attack in which 12 worshippers lost their lives. "I am also disturbed about the news of a song celebrating hatred against a particular Nigerian ethnic group. Given that a similar song is what ignited the Rwandan Genocide, as a nation, we must not take these reports lightly. I urge the security services to do their utmost to nip this wickedness in the bud. As I have said previously, we must understand and accept that all Nigerians are brothers and sisters born from the womb of one Nigeria. May this be uppermost in our minds as we pray that God may bless Nigeria."